We are so glad you have visited our web site and that you are considering Reserve Tours for your wine tour and transportation needs! The Texas Hill Country may just be the greatest place that God ever created. 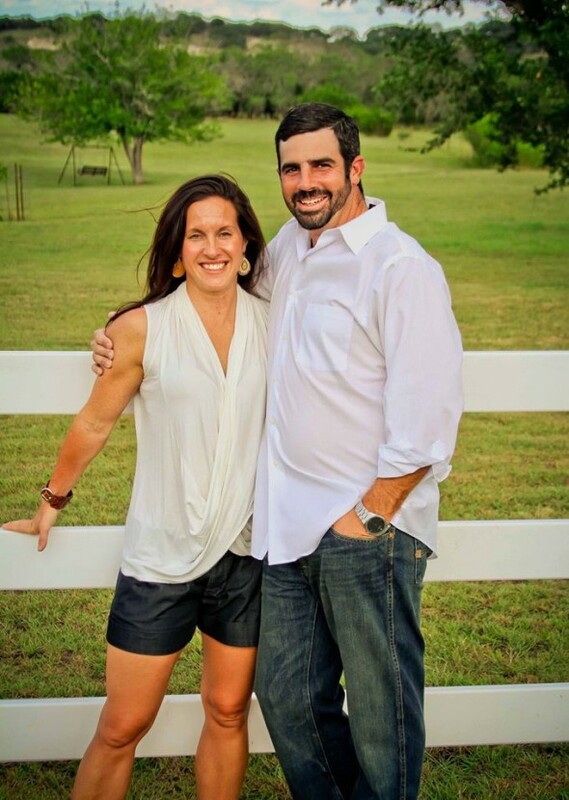 Leigh is a 5th generation native of Fredericksburg, TX and Austin has lived here for over 12 years now. We decided to start this business for one reason, and that is to share the place that we call home with all the visitors that Fredericksburg, TX brings to town. We at Reserve Tours are committed to 100% satisfaction and we personally guarantee that. Leigh and I have been in your shoes. We have traveled around the world and been on excursions such as Dhow dinner cruise in Doha Qatar, sand dune bashing in Dubai, marlin fishing in Cabo San Lucas, float plane and glacier trips in Alaska, photo safari’s in Africa and many many more. We expected excellence when we booked those trips, and that is the type of service you can expect from us, excellence. We look forward to hosting you and your guests on your vacation to Fredericksburg, TX.